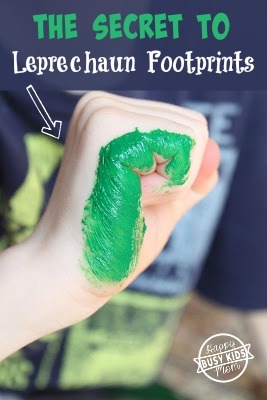 Have you ever wondered how to make those cute little footprints for Leprechauns? Does your family enjoy a little Leprechaun mischief on St. Patrick’s Day? 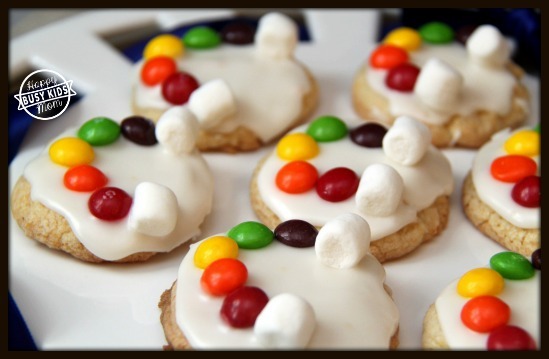 Maybe you make a wee little Leprechaun trap or try to lure them in with rainbow cookies. It’s time to embrace the mischief that a Leprechaun can bring. That may just mean making little green footprints on the bathroom floor or even on the toilet seat with some green food coloring in the toilet (hee hee)! <<I used to do this when I taught first grade, the kids would freak out! 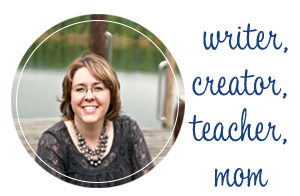 Read on for the big reveal! 1. Make your hand into a fist and paint it green(with the washable finger paint). 2. 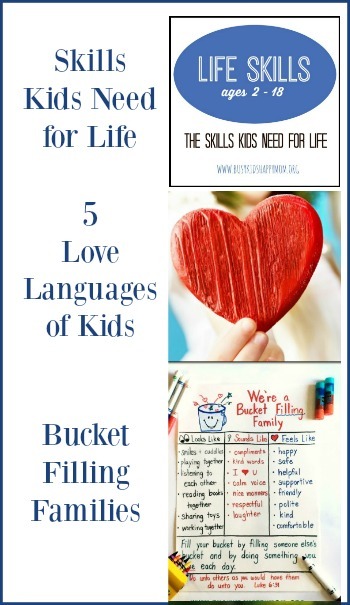 Stamp it on your paper, window, or tile (washable finger paint). 3. Add toes. That’s it! Looking for some more fun and easy St. Patrick’s Day ideas? Leprechaun Traps – Children are so creative and love sharing their strategy to catch them. If your kids are interested in doing this, purchase chocolate gold coins and leave them behind as a gift from the Leprechauns. One more fun trick – pistachio pudding. The powder looks white, but it turns green when you add milk. Cool. *not for nut or dairy allergies. 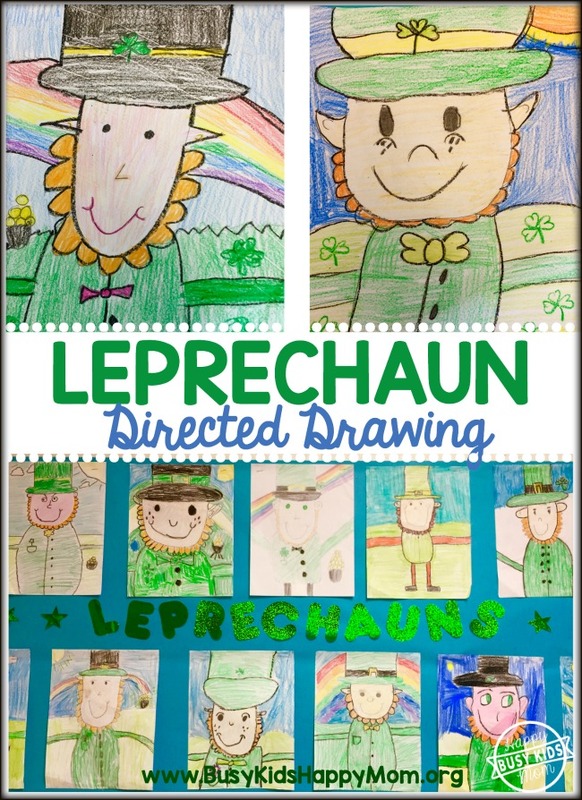 How to Draw a Leprechaun – Are you looking for a fun way to calm your wee little Leprechauns? Anyone can draw this by following some simple step by step directions. Trust me! Click here. I always made them on foggy windows too, but I never thought to do them with paint for leprechaun footprints. Totally going to do it this weekend. Frosted windows on yhe school bus was my spot of choice. I have to be careful with elf on the shelf letters i have typed on my computer as well as Pinterest.